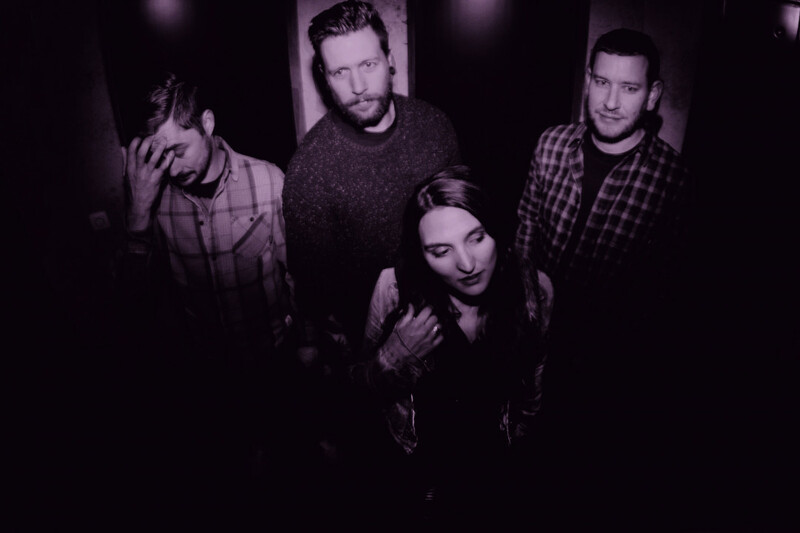 Belgian heavy shoegaze outfit Slow Crush have signed on with UK based label Holy Roar Records, joining an already impressive roster that includes Gallows, Apologies, I Have None and Rolo Romassi. The band's first release on the new label will be their debut full length, scheduled for release later this year. Check out the band's upcoming tour dates below. Videos: Typhoid Rosie: "Belong To Somebody"
Dangers of Love: "I'm a Pretender"
Frank Carter and the Rattlesnakes: "Fangs"